Full reimbursement for medical services rendered is dependent upon compliant, ethically-optimized medical coding. At Healthcare Management Systems, our specially-trained staff is fluent in the complexities of Medicare, Medicaid, Workers Compensation, PPO carriers and the full spectrum of managed care providers. We stay current on billing requirements to avoid delays in cash flow. Our clients trust our reimbursement specialists with their outsourced medical billing because our proven collection process enhances their practice revenue by decreasing lagging receivables and bad debt. How does Healthcare Management Systems maximize revenue generation? Patient inquiries are handled in our office. Healthcare Management Systems treats patients compassionately yet firmly to increase collections. Our secure online portal allows for paper-less data transmission, eliminating guesswork and maximizing efficiency. We work effectively with patients, insurance carriers and public payor entities, and take pride in our responsiveness to meeting client needs. We act on your behalf as your personal reimbursement specialist, increasing your medical practice profitability. Through the utilization of cutting-edge software, technology and industry analytics, we harness the power of business intelligence to improve the overall performance of your revenue cycle processes. We are proud of our reputation for excellence in medical billing & collections. Our denial management and decision support tools analyze your remittance advices to identify the root causes behind your denials, zero pays and claims reversals. We assist you in identifying opportunities for process improvements and empower your practice to make data-based decisions. We utilize healthcare analytic tools to benchmark your performance against others in your state, region and specialty. 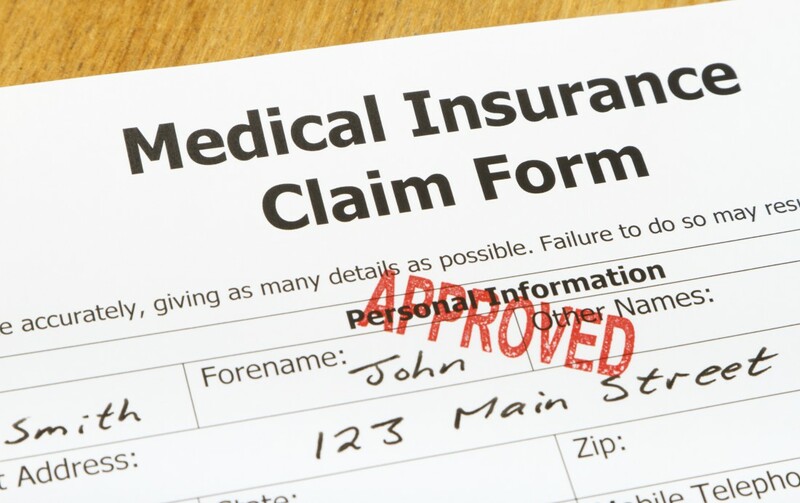 We provide insurance verification individually or by batch, and help reduce preventable claim errors. Your staff can automatically download schedule files nightly, process the inquiries, and have responses available at the start of each day. This is another way in which HCMS puts your practice on the path to cleaner claims and faster reimbursements. Co- insurance and deductibles now account for up to 25% of total reimbursements. Improving this procedure will benefit your practice’s bottom line. By offering your patients greater payment flexibility, your office can significantly increase the collection of co-payments, co-insurance and deductibles, at the time of service. Maintaining secure Credit Card on File programs, and Payment Plans allow for automatic payments from a patient’s credit card or checking account, making medical payment processing easier.